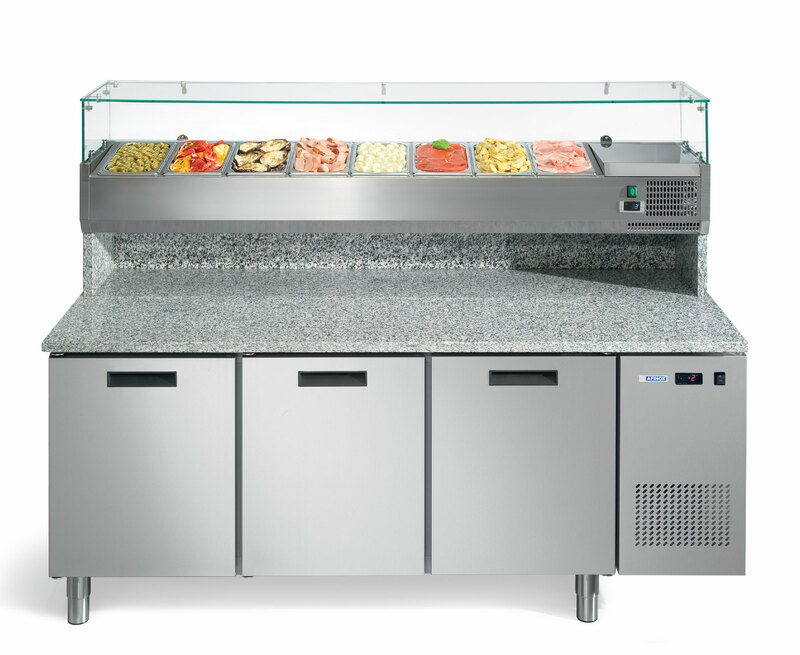 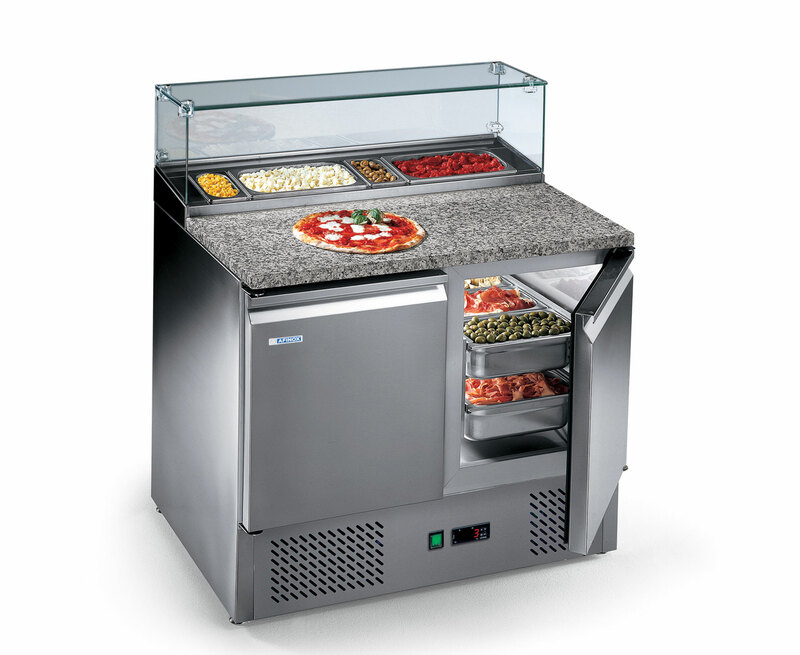 Afinox pizza counter: a flexible, versatile and complete package for the preparation of perfect pizza. 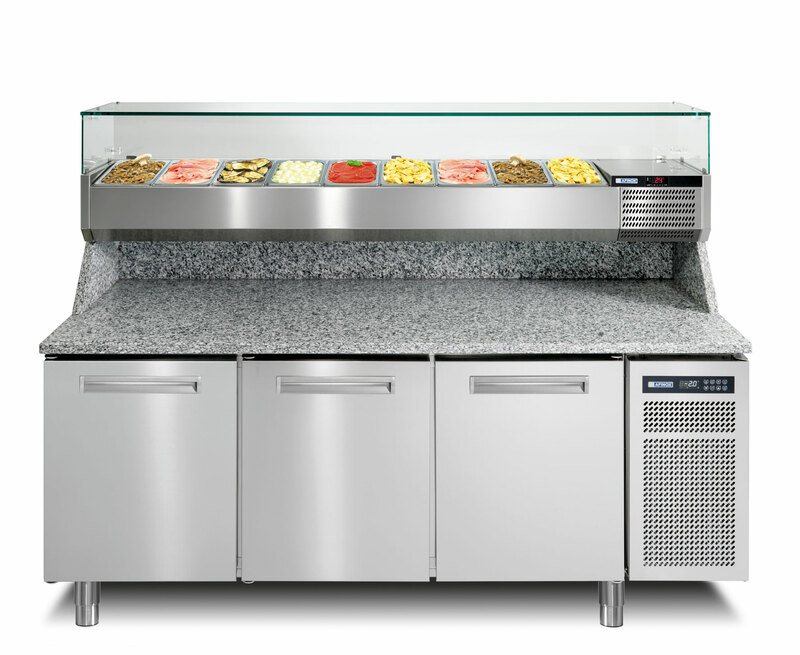 Neutral chests on legs or wheels, granite worktops and superstructures: Afinox has developed a specific pizza counter to meet all pizza makers’ needs. 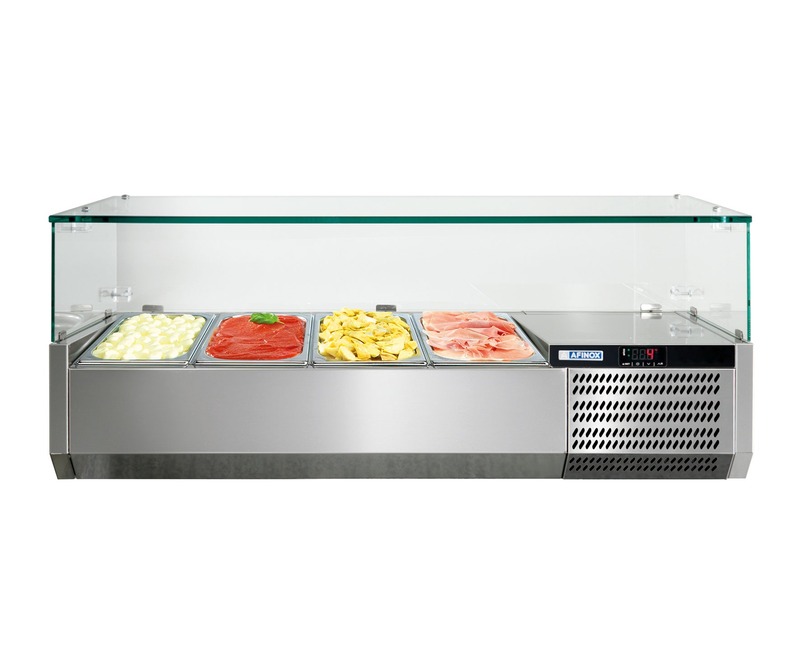 Preparing pizzas and focaccias with the utmost comfort and convenience will be extremely easy with this line of innovative and versatile pizza counters and tables. 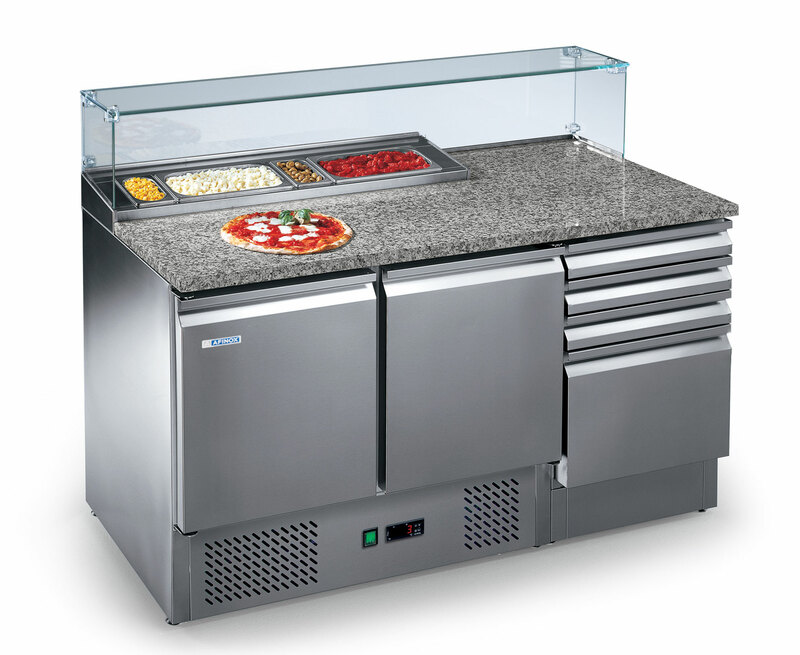 Afinox Pizza Counters and tables: choose the product that suits you best.